March 30, 2008 - TheUrbanMusicScene.com | Music Reviews! And as passionate & devout her spirit flows for the leadership in direction from God Almighty, The many of you awaiting for a special surprise in Gospel will now come to another chance of satisfaction. 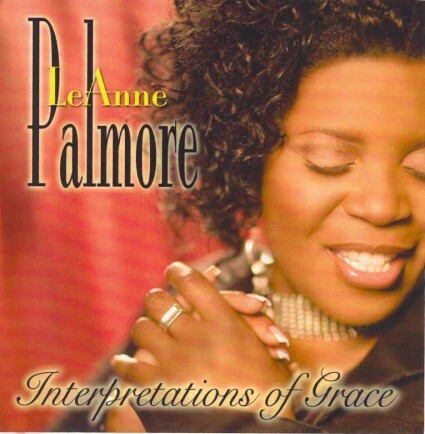 For when LeAnne Palmore stepped up to the podium to bless God, She blessed him with music so beautiful, it will be hard to let go of this CD the minute you touch it.